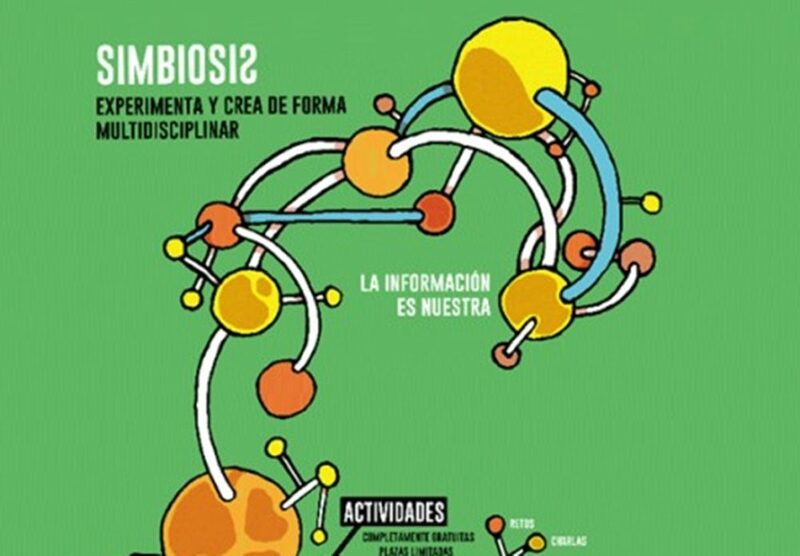 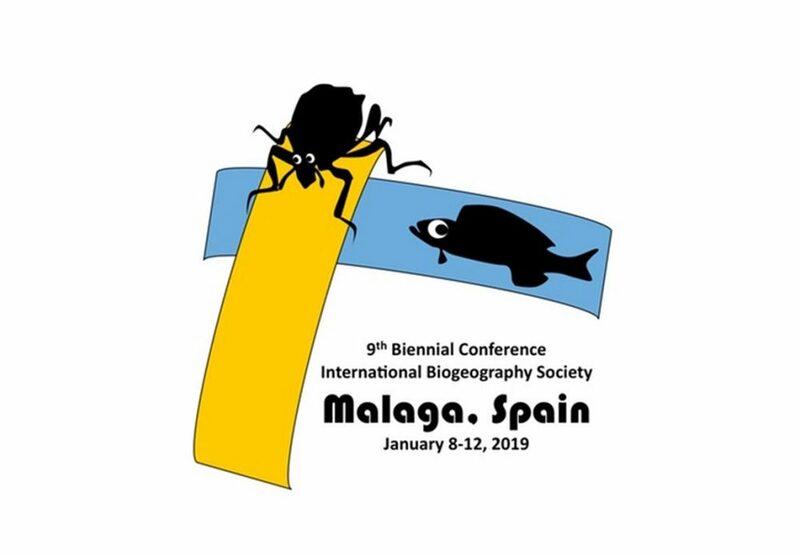 IBS Malaga 2019 - Tuesday 8 January to Saturday 12 January 2019. 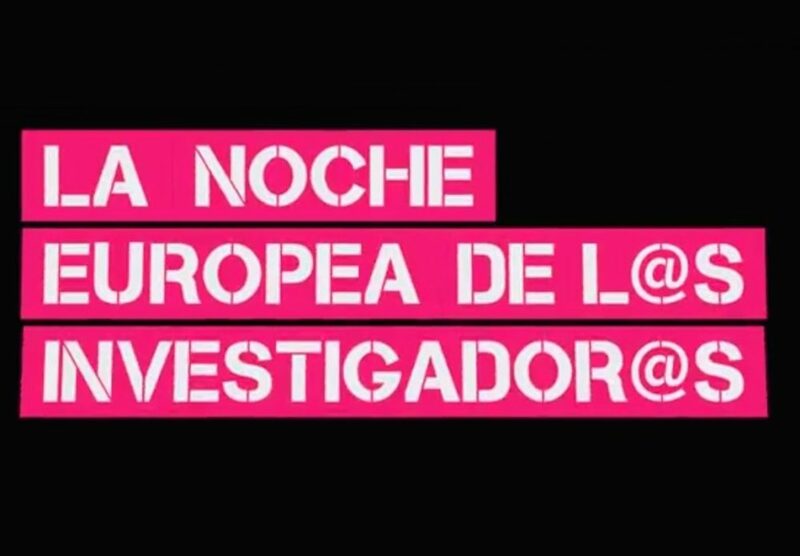 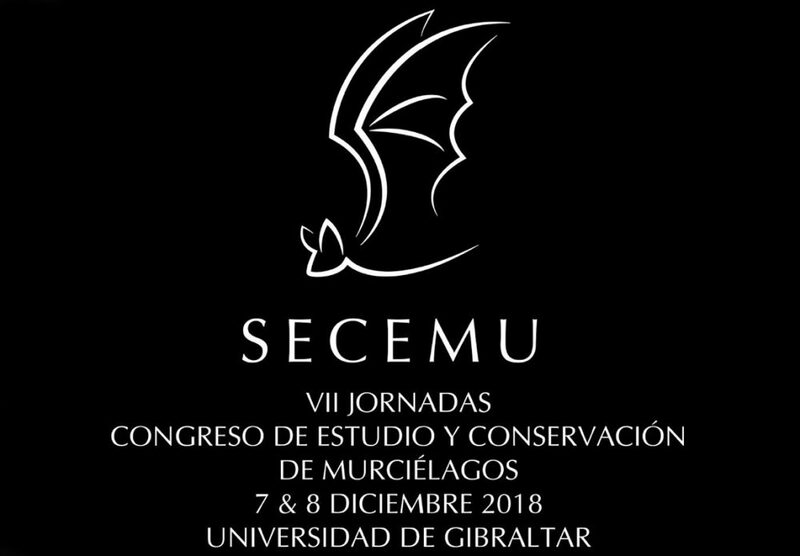 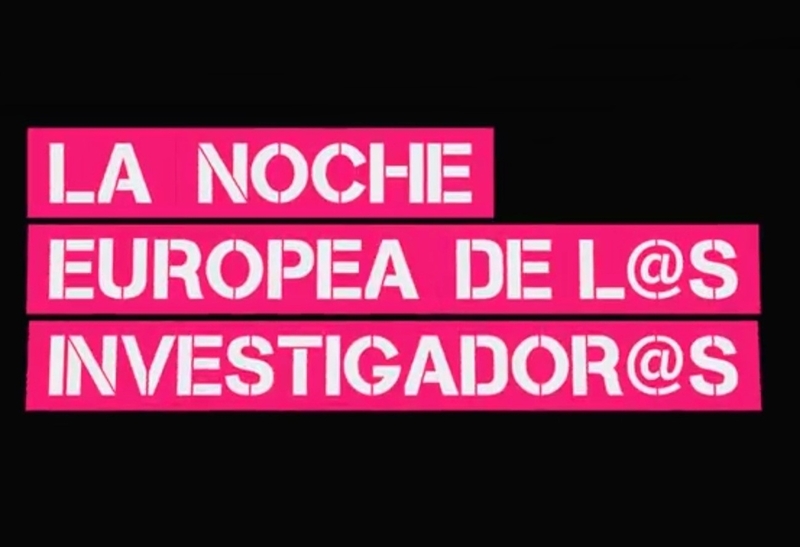 Spanish Association for the Conservation and Study of Bats - From Friday 7 December 2018. Sat, Jul 28, 2018 From 10:30 a.m.